The 2019 edition of Coffee Expo Seoul, from April 11th to 14th at the Coex Convention and Exhibition Center, will welcome a brand-new side-exhibition, the ‘Drinks & Desserts Show’. Free visitor registration to Coffee Expo Seoul 2019 (www.coffeeexposeoul.com) ends February 22nd. Drinks & Desserts Show, held in concurrence with Coffee Expo Seoul 2019, will see a host of local and international brands in the sweets and beverages industry come together and offer their products for visitors to taste, browse, and buy. There will also be workshops and seminars by leading, Korean pastry chefs. The event represents a boom in recent years in consumption of higher-end desserts and beverages in South Korea’s capital, Seoul. Coffee Expo Seoul was launched in 2012 as Korea’s leading spring-time event for the coffee and café industry. The exhibition brings together more than 250 exhibitors and 50,000 visitors across the coffee and café sector in Korea’s largest exhibition center, Coex. The official guest country of 2019 is Guatemala, and there will be participation from Italy, the US, Japan, and more. Coffee Expo Seoul also provides a ‘biz-matching service’ for buyers looking to source coffee beans, accessories, and machinery. 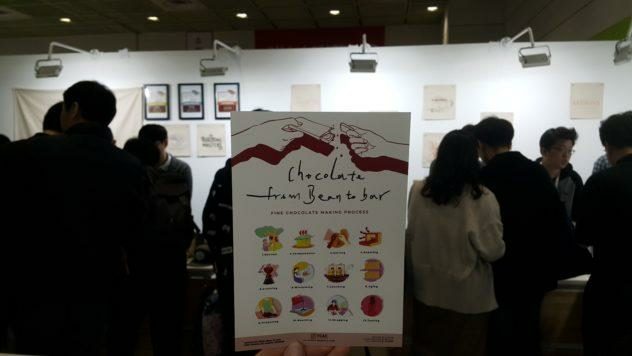 While Coffee Expo Seoul aims at fostering B2B connections in the café industry, Drinks & Desserts Show hopes to provide a fun and delicious experience for local foodies and dessert enthusiasts. 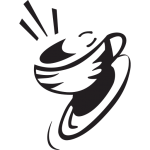 Other events at Coffee Expo Seoul 2019 include the Korean and World Barista Championships. Buyers interested in participating in the Coffee Expo Seoul biz-matching program may email [email protected]. To sign-up for free registration, visit www.coffeeexposeoul.com/visitor-registration. On-site admission to Coffee Expo Seoul is priced at 10,000 KRW on public days and 30,000 KRW on industry days (April 11th – 12th.) Entrance to Drinks & Desserts Show 2019 is not included in Coffee Expo Seoul and is priced at 10,000 KRW. A joint ticket for both exhibitions is available and priced at 15,000 KRW on public days. Visitors wishing to visit both shows may purchase a combo tickets, priced at 15,000 KRW on public days and 35,000 KRW on industry days.